Christmas may have been and gone, but it is worth reflecting on a festive gift (of sorts) from the Chancellor for individuals who intend to claim entrepreneurs’ relief. The background to this seasonal gesture of goodwill lies in the significant changes to entrepreneurs’ relief which were announced in the 2018 Autumn Budget. Our previous posts on these changes can be found here and our post on new rules enabling taxpayers to “lock in” the relief prior to a dilution event can be found here. The 2018 Budget proposed the introduction of two new conditions which must be met for an individual to qualify for entrepreneurs’ relief on a disposal of shares. at least 5 per cent of the company’s net assets on a winding up. These new conditions were proposed to take effect from 29 October 2018 (the date of the Budget). 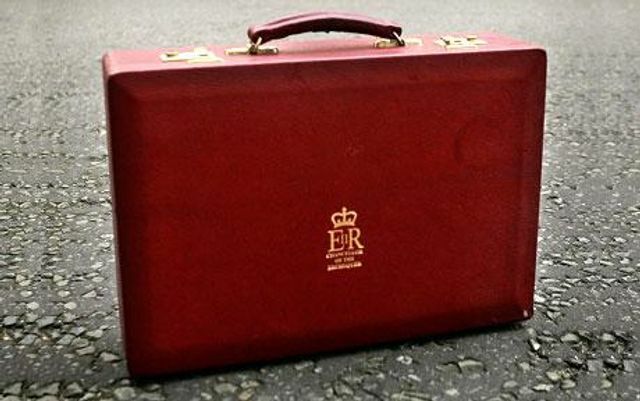 Practitioners were concerned that the new conditions announced in the Budget could exclude entrepreneurs’ relief in a range of commonly used share capital structures, particularly those used for start-ups and private equity and venture capital-backed companies, and could potentially affect both minority and controlling shareholders. alphabet shares, where the dividends are paid on a particular share class at the directors’ discretion. Problems may also arise where companies have issued convertible debt or preference shares, which can be taken into account in assessing whether ordinary shareholders meet the new 5 per cent tests. What is the latest change? The Government now proposes to introduce an alternative condition which can be met if the distributable profits and net assets tests are not satisfied. Under this alternative condition, an individual could still qualify for entrepreneurs’ relief if, during the qualifying period, he or she would be entitled to at least 5 per cent of the proceeds on a sale of all of the company’s ordinary share capital. This latest tweak should allow a greater number of taxpayers to benefit from the relief, as compared with the original Budget proposals. However, this additional change to the legislation also highlights the need for a careful review of existing share capital structures to confirm whether entrepreneurs’ relief will continue to be available for individual shareholders – or whether any steps can be taken to preserve the relief prior to a future disposal.